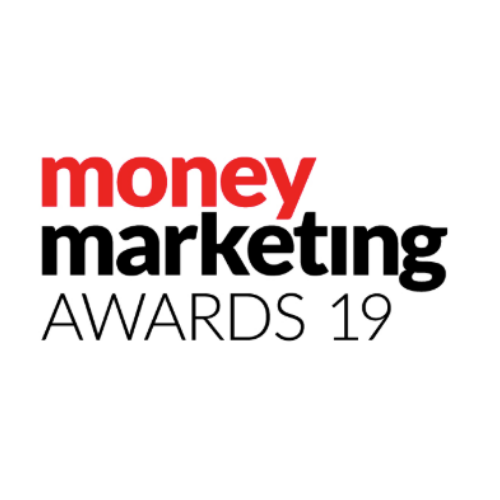 Today we have received the incredible news that we’ve been shortlisted for the Money Marketing Awards in the category: ‘Best Support Service’. This is a real milestone for us. When we set out to do what we do, we only dreamed of being shortlisted for such a prestigious award so early into our journey – but here we are! We’ve had success in the past related to our Founder and Director, Cathi, but this is the first time that the company as a whole and the service we offer, has truly been recognised in this way. Our whole ethos is to change the way people see compliance, taking out the trepidation and approaching it in a new way – it was always going to be a bold move, but reflecting today and seeing ‘Apricity’ on the shortlist amongst some big names, proves to us that we’re achieving what we set out to do. We have so much more up our sleeves, but for now, we’re humbled and extremely grateful to be recognised.